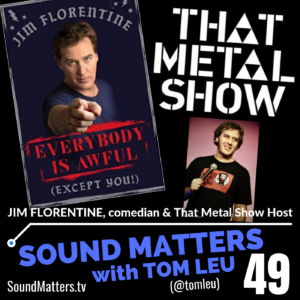 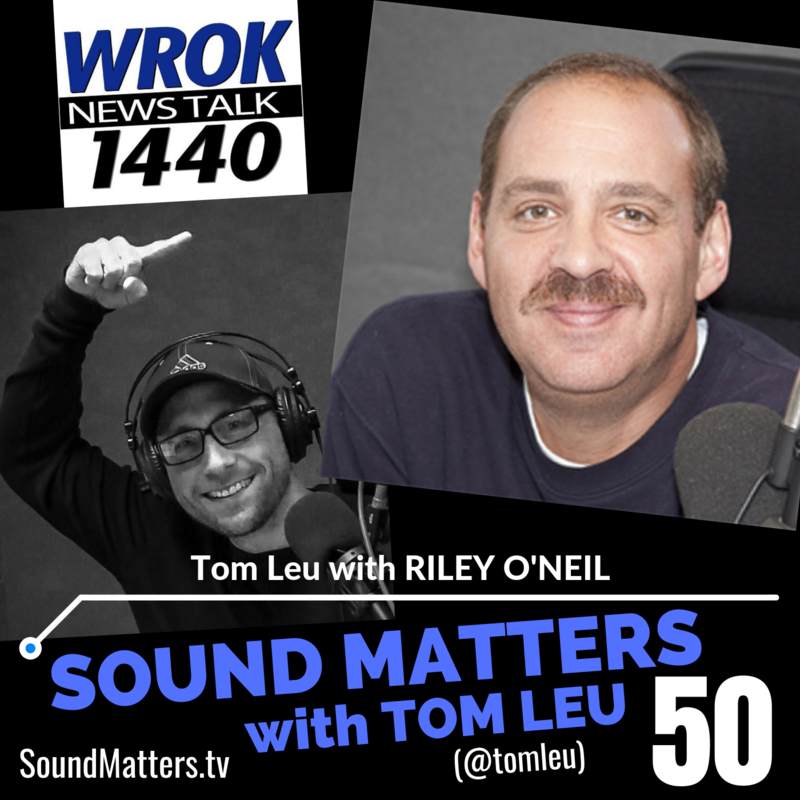 Sound Matters episode #050 features Tom’s commentary about the show’s milestone, 50th episode. 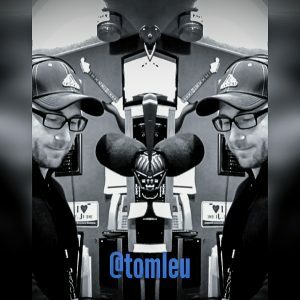 Tom reflects back on the show’s evolution since its debut in January of 2017, and expansion moving into 2018 and beyond. 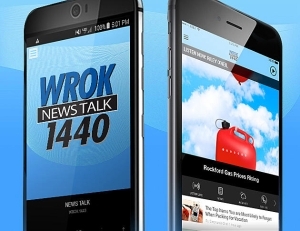 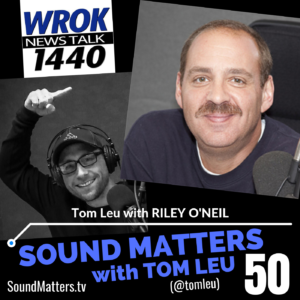 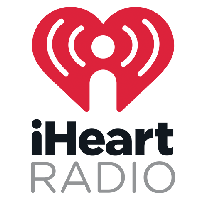 Tom is joined by good friend and longtime radio host, Riley O’Neil for an insightful look at show’s unique format that blends the best of music, communication, and motivation topics and content. 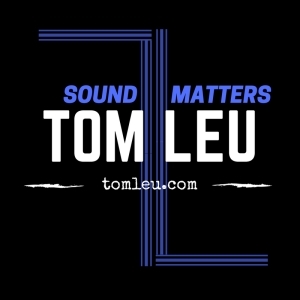 >> If you, your business, brand, or organization is interested in sponsoring the Sound Matters Radio Show, please email us at soundmatters@tomleu.com with inquiries.